I’m always on the look out for new little products to buy that will improve my life while camping and lately I found this little gem. Fig1. – The nalgene sipper on a bottle. 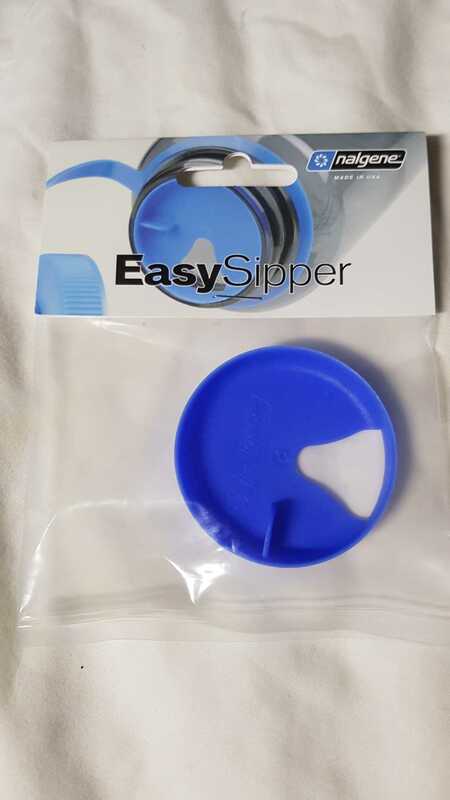 It lets you insert it into a typical wide mouth Nalgene bottle to make it easier to drink from. I agree it was a problem I faced with such a wide mouth on a bottle, which is inconvenient to drink from – especially when on the move. Fig2. – The nalgene sipper on a bottle. 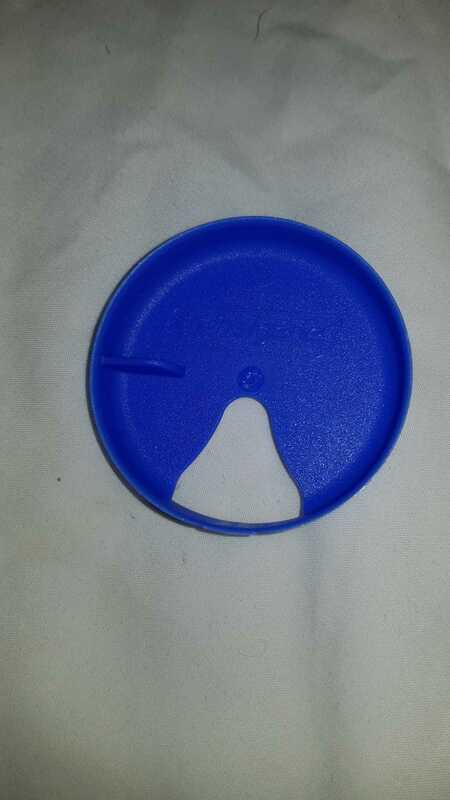 It stacks with my Pillid stackable lid as well to allow easier sipping and storage of water treatment options. 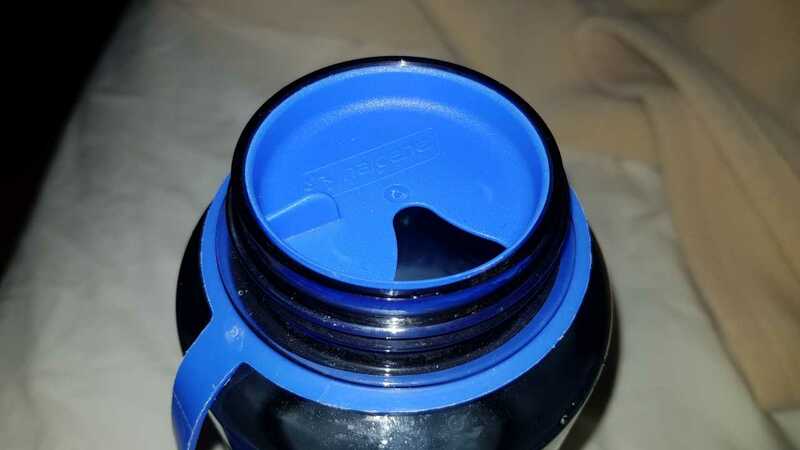 I love the Nalgene bottles overall with their unbreakable Tritan material and “modding” options for their merchandise. They are only a few dollars on ebay, however currently not many people sell it so it may be hard to acquire one. Fig3. – The nalgene sipper on a bottle.